I pulled strongly from myths and legends when creating my fantasy world. When it came to vampires, things got complicated. In one legend, they’re killed by silver, while in another, it takes a stake through the heart. In some cultures, they need an invitation to enter a home, while in others, they can go wherever they please. In some mythologies they can fly, in others they turn into bat that can fly, and in others, there’s no flying at all. The only way all the myths can be true would be if there are different species. And why not? If one vampire came into existence, it only makes sense there might be others kinds. Right? 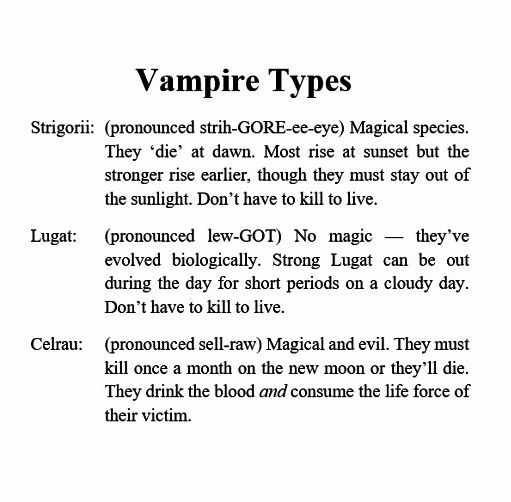 My fantasy world has three species of vampire. 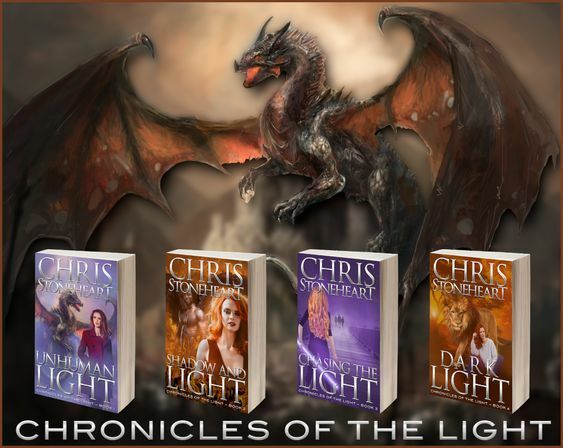 The Chronicles of the Light will build up to a big battle between good and evil. 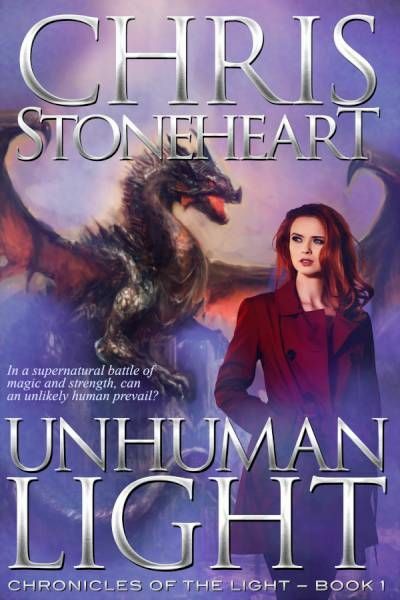 Evil has been in control at various times during human history, but the forces of light have been in control for nearly eight hundred years (though it was touch-and-go for a while during the second world war). However, the dark forces have found ways around the rules designed to keep their numbers in check, and another war is on the horizon.